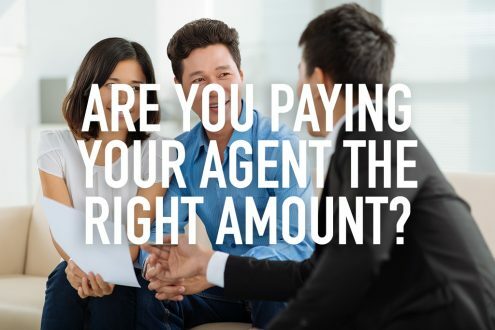 Commission structure for property agents – Are you paying your agent the right amount? 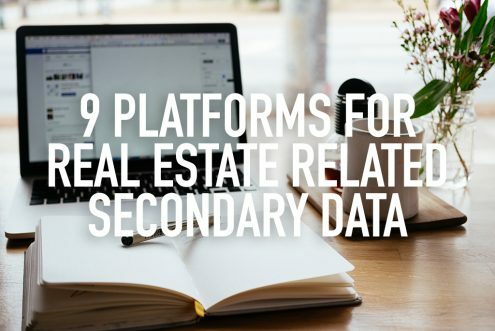 https://www.redbrick.sg/wp-content/uploads/2019/02/propertyagentcommissions.jpg 683 1024 Cassandra Ho https://www.redbrick.sg/wp-content/uploads/2018/02/RBMortgageAd-01Colour-300x85.png Cassandra Ho2019-02-25 21:57:192019-02-25 21:58:25Commission structure for property agents – Are you paying your agent the right amount? 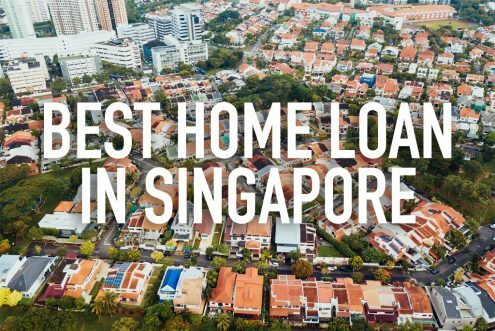 What is the best home loan in Singapore in 2019 ? 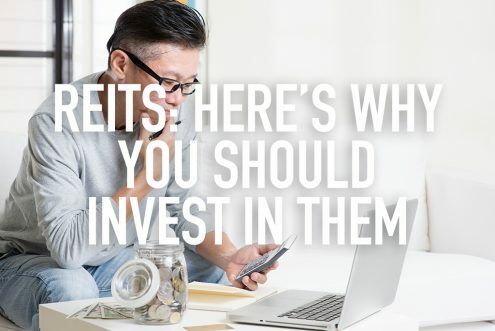 https://www.redbrick.sg/wp-content/uploads/2018/01/besthomeloansg.jpg 684 1024 The Redbrick Team https://www.redbrick.sg/wp-content/uploads/2018/02/RBMortgageAd-01Colour-300x85.png The Redbrick Team2019-01-10 10:56:222019-01-17 16:41:22What is the best home loan in Singapore in 2019 ? 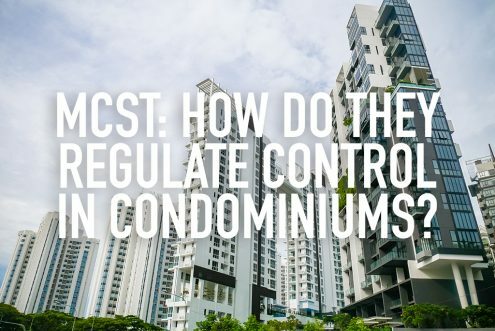 Management Corporations: How do they regulate control in condominiums, and is it sufficient? 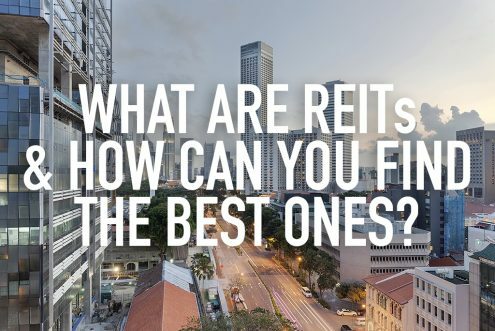 https://www.redbrick.sg/wp-content/uploads/2018/11/MCST-control.jpg 684 1024 Thomas Chew https://www.redbrick.sg/wp-content/uploads/2018/02/RBMortgageAd-01Colour-300x85.png Thomas Chew2018-11-29 11:40:542018-11-29 14:55:17Management Corporations: How do they regulate control in condominiums, and is it sufficient? 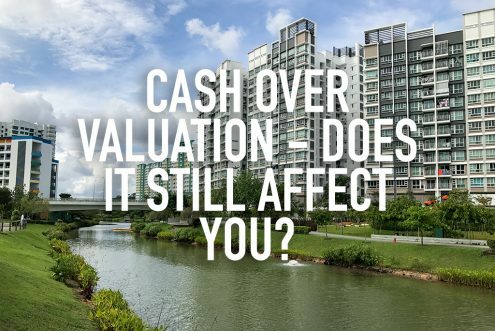 Cash Over Valuation – Does it still affect you? 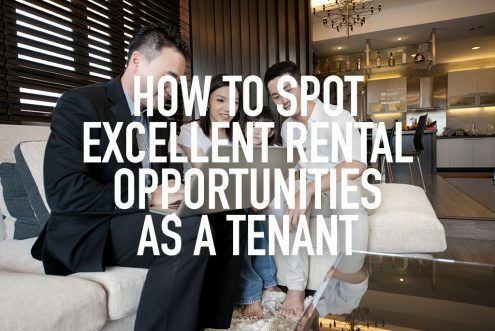 https://www.redbrick.sg/wp-content/uploads/2018/11/COV.jpg 684 1024 Desmond Ho https://www.redbrick.sg/wp-content/uploads/2018/02/RBMortgageAd-01Colour-300x85.png Desmond Ho2018-11-02 15:07:342018-11-05 08:15:28Cash Over Valuation – Does it still affect you? 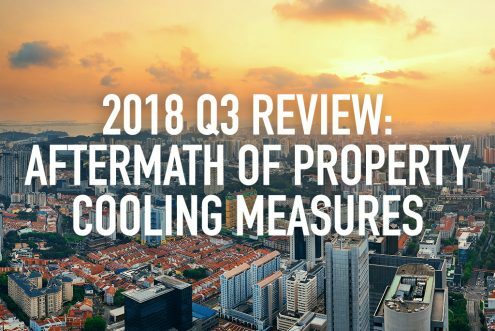 2018 Q3 Review: Aftermath of the new property cooling measures – What’s next? 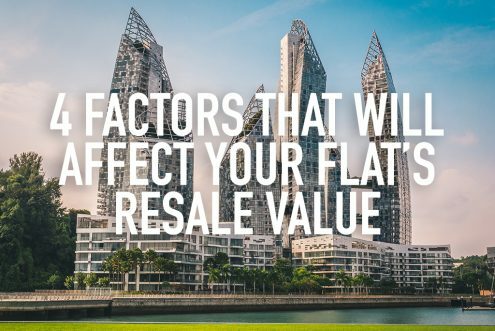 https://www.redbrick.sg/wp-content/uploads/2018/10/2018Q3review.jpg 684 1024 Amanda Tan https://www.redbrick.sg/wp-content/uploads/2018/02/RBMortgageAd-01Colour-300x85.png Amanda Tan2018-10-19 10:47:302018-10-19 10:50:042018 Q3 Review: Aftermath of the new property cooling measures – What’s next? Brief Review of Mortgage Rates in 2018 and 2019 and a Revisit for SIBOR? Highly graded property investment guidance, stories and tips sent to your inbox every week. An independent mortgage advisory provides unbiased advice from your loans selection, home protection to handling the whole application process. Copyright © 2018 Redbrick. All rights reserved.